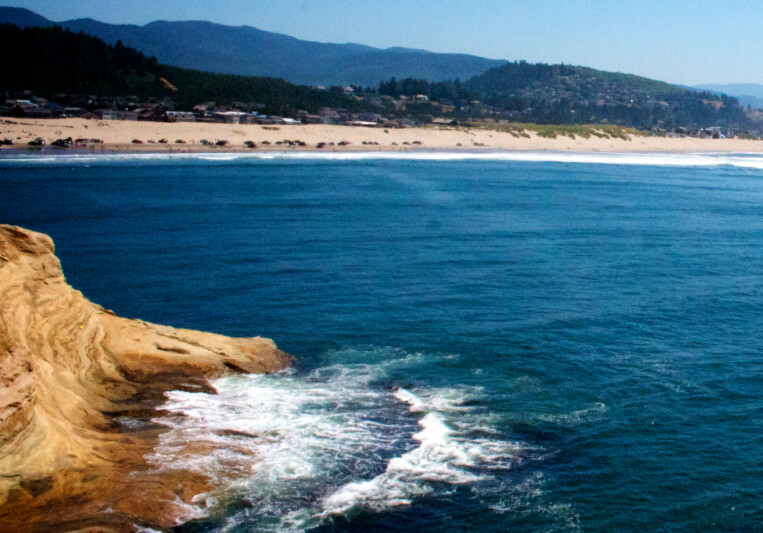 Built out of an old boat house on the beach in beautiful Pacific City on the stunning Oregon Coast, Kiwanda Sound offers a unique recording experience unmatched by big city studios. The truly inspiring setting at one of the world's most scenic beaches combined with quality gear and experienced, creative staff will make your project more than great; it will be an adventure. Co-founders Colin Robson and Andrew Russell - two life-long musicians with nearly a decade as music industry professionals - can take your project to the next level whether it's your band's next album, film score, TV cues, post production polish, or anything we can help make sound as awesome as it can be. Kiwanda Sound also offers remote recording services, with a satellite location in Baltimore, MD. Costs and revisions are all negotiable. Turn around time usually 24 hours, never more than two weeks.